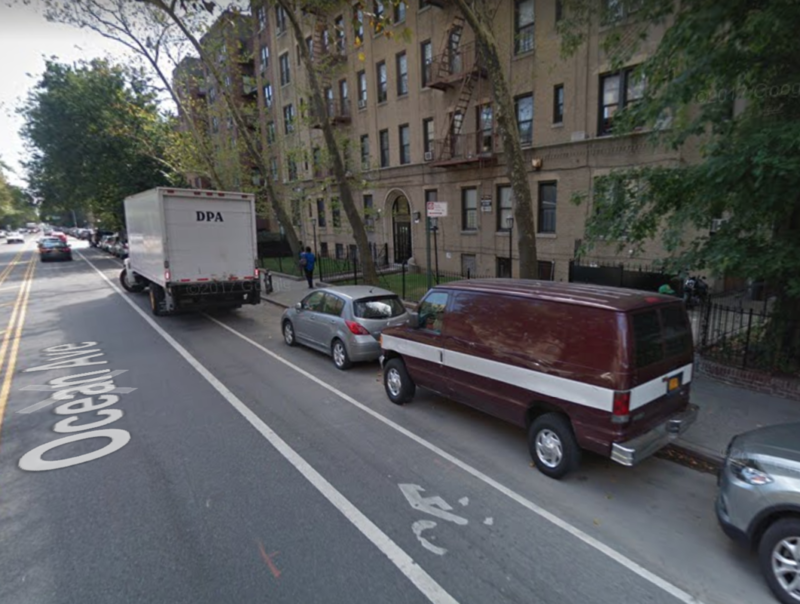 Where In Brooklyn Cyclists Are Most Ticked Off at Drivers for Blocking Bike Lanes? 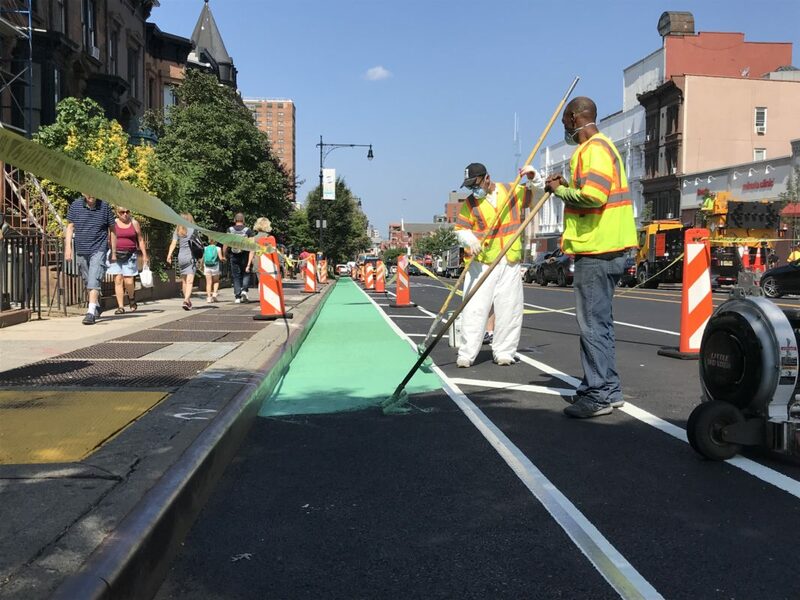 The other day a bicyclist in Park Slope ended up with stitches when he asked a driver from Bensonhurst to move his car off the freshly painted 9th Street bike lane. The driver got arrested, and few of us would pick a confrontation like that in Brooklyn. 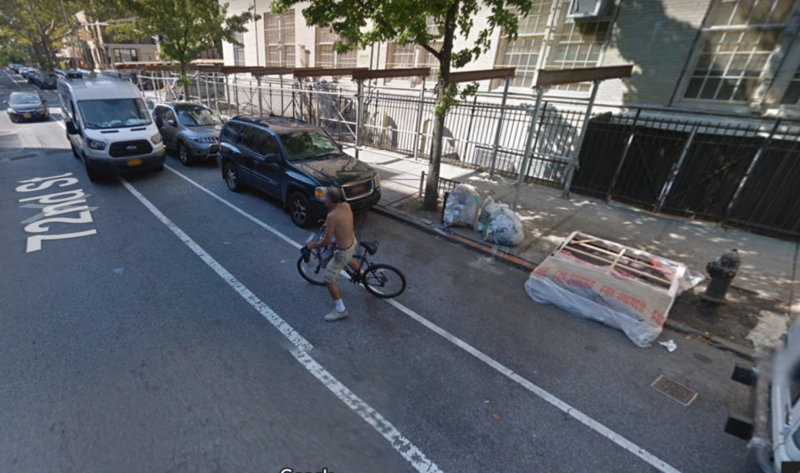 However, Brooklyn cyclists are quite vocal in complaining online. Back in November 2016, the city’s 311 complaint hotline added a category under “illegal parking” that allows us all to complain about blocked bike lanes, though few folks know of it, and even fewer take the time to do so. Since September 4, 2017, there were 4,230 complaints logged by 311 about blocked bike lanes, a mere 1.4% of all parking lane complaints. Most folks just move on, or say a few choice words and move on. 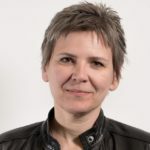 Data scientists at Localize.city, a website that provides insights for every New York City address, decided to pull the data and see if there were any patterns and found there were eight hotspots for bike lane complaints over the past 12 months. To qualify as a hotspot, they felt, an area had to have at least 25 complaints within an 82-foot radius. Is it surprising that 5 of the top 8 are in Brooklyn? Bay Ridge shows up as #2 in the city, and no, it does not seem to because of Marty Golden. More likely some folks are ticked off about P.S. 102 related double parking in the bike lane that runs on the school side of the street. 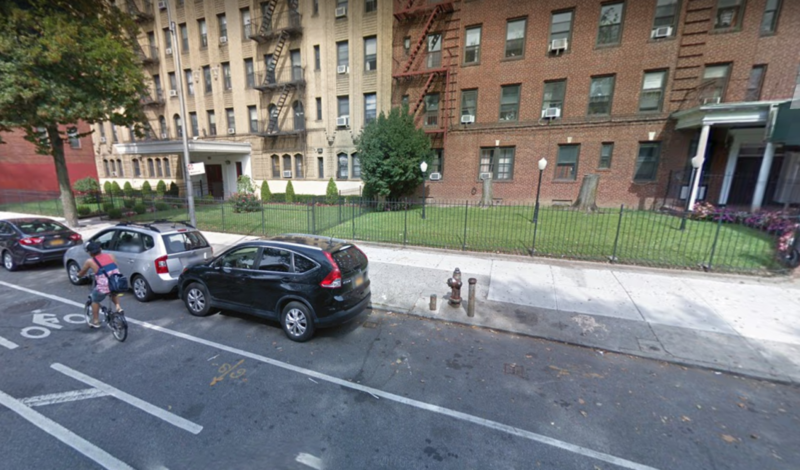 If you ever bike down Ocean Avenue or indeed just about any street with apartment buildings or a school, you will encounter the same thing – double parked cars for pickup, drop-off, and deliveries. Without dedicated parking spots or parking restrictions, and an adjacent bike lane, we don’t need to tell you where the double parked cars will be. This is NYC. It is an urban nightmare that was definitely not designed for cycling. We should simply accept this fact. Trying to make NYC “safe” for cycling is only going to get people killed. Will there be a website tracking the number and location of corners where bikers disregard crossing lights? Don’t want to see bikers hurt, but never see stories of bikers who make it dangerous for pedestrians. Where in Brooklyn are the walkers, joggers, runners and even crawlers ticked off at the cyclers who can’t keep off the sidewalks and boardwalks where they belong? Just about all over the boro. It is about time for protected ,painted, pedestrian Paths are established. It would also help if pedal pushers have reflective gear at night so they can be seen in the dark. It gets harder to remember the purpose of all these “road improvements” was pedestrian safety. Who do you sue when you are it by one of these E-Bikes that has become the latest rage? If your going to allow any vehicle on the road they have to be responsible. Anyone riding should carry insurance, license and wear a helmet. You should obey the red lights, turn signals of car if you are behind one and stop signs. There has to be rules for bike riders as well.